Retirement planning involves evaluating your current financial standing and creating an accumulation strategy that will help to ensure a desired retirement lifestyle. Because your retirement years can span decades, it is important to build a strong plan. 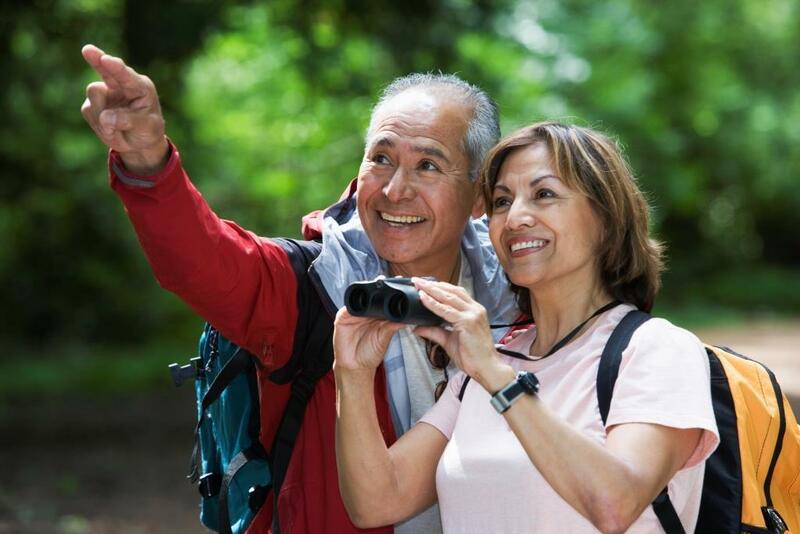 A successful plan put into place during your wealth-building phase of life should address ways to maximize growth and tax-efficient distributions, as well as how to leave retirement assets to the next generation. Qualified plans are employer-sponsored retirement plans such as 401(k)s and pension plans. Although there are contribution limits and strict distribution rules, these plans are popular because of their tax benefits. Generally, employers will make participation even more attractive by matching all or a portion of an employee’s contribution. It’s important that you choose the optimum plan to benefit the key people in your company. IRAs are inexpensive, easy to establish and maintain, and also offer favorable tax incentives. They can be created by an individual or provided by an employer. Most people use IRAs to consolidate retirement savings that were previously held in employer-sponsored plans. Our process can help coordinate your IRA investments with your other savings plans. Personal savings can be invested outside of the traditional retirement vehicle. You may find that your qualified plans, IRAs, and social security won’t provide enough money to support your desired retirement lifestyle. By identifying your retirement gap, you can develop a strategy for personal savings. Executive Deferral Plans are designed to help business owners or executives access other tax-advantaged retirement savings vehicles. Nonqualified executive compensation is a generic term used to describe a compensation arrangement that provides retirement income, and, in some cases, death benefits, to key employees of a business. At the heart of any retirement plan is the distribution of accumulated assets. The correct distribution method will help to ensure that your retirement savings last beyond your lifetime with minimum shrinkage from taxes. From premature distribution options that allow access to retirement assets prior to age 59½, to products intended to provide stable monthly payments for retirement, distribution planning is paramount to a successful retirement plan.